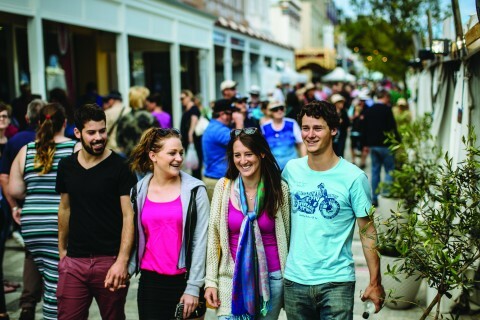 Residents are invited to complete a short survey about how safe they feel within Albany. A stimulating symposium will explore the significance of the historic return to Country of Menang artefacts from the collections of the British Museum as part of the Yurlmun: Mokare Mia Boodja exhibition at the Albany Town Hall on November 3, 2016. York Street users have a clear reminder to ‘Share the Road’ thanks to new road markings painted last week. The Big Draw Festival comes to a close this Saturday, October 29, with a Symposium and Closing Party. The City of Albany has won an award for its upgrade of the Eyre Park playground. Anti-Poverty Week starts on 16 October and the City is working with various community organisations to encourage the Albany community to donate non-perishable food and personal care items to Free Pantries around Albany. 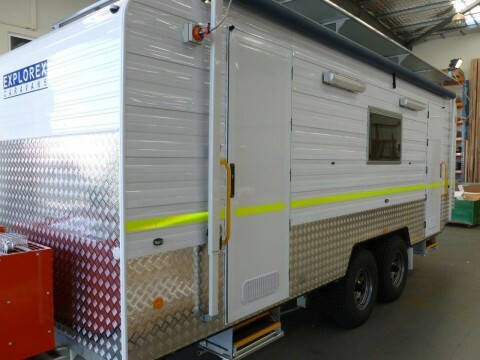 Albany’s Volunteer Bush Fire Brigades are in need of a new incident control vehicle and the City of Albany needs the community’s help to secure a grant towards the project. 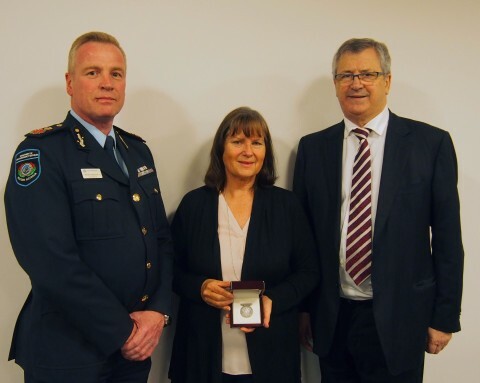 Fire and Emergency Services Commissioner Wayne Gregson has presented a posthumous Australasian Fire and Emergency Services Authorities Council Memorial Medallion to former Kalgan volunteer firefighter Ross Fenwick. The draft concept plan for the trails including single use trails for walkers and cyclists, dual use trails where appropriate, and interpretive walk trails has now been completed. The City is now seeking public comment on the draft plan prior to a final plan being submitted to Council for endorsement in November. 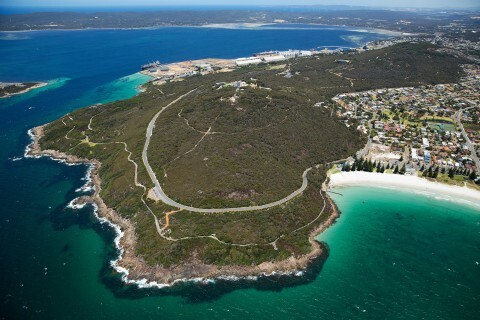 Albany City Council has endorsed a regional partnership for waste minimisation. Keep up to date with the latest news and information from the City of Albany.